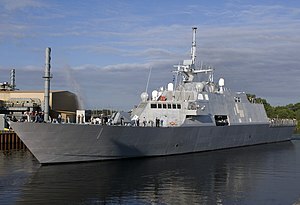 ^ Navy Cancels Lockheed Ship Deal (新闻稿). Washington Post. 2007-04-13 [2007-07-22]. ^ U.S.Navy Press Release No. 1269-07 (新闻稿). 2007-11-01 [2007-11-01]. 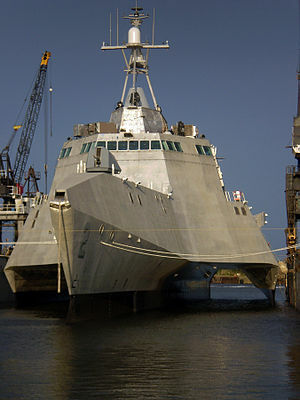 ^ Navy Restarting Contest for Halted Shipbuilding Program (新闻稿). Washington Post. 2008-04-03 [2008-04-30].